What would really push a Smart car down the freeway! 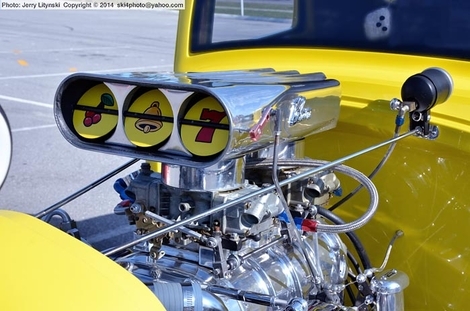 One image taken at a local car show held on 3 May 2014, in NW Florida, USA. The lens was the AF-S VR 18-140mm Nikkor.